TIDAL Rising is a dedicated showcase for today’s emerging and independent artists. Curated by the TIDAL Editors, Rising highlights those artists just beginning to connect with their fanbase. The Rising section’s album and track lists are continuously updated, but each week we select five special picks you really shouldn’t miss out on. Oakland R&B singer Kehlani released her debut album (featuring Chance the Rapper and BJ the Chicago Kid) earlier this spring to much acclaim. Hailed as “one of the greatest singers out there” (Complex) and “the Year’s First Great R&B Album” (Billboard), she has been a rising name for a while now, but as she soon embarks on a lengthy summer tour in the U.S. we kindly remind you to dig into this authentic and original artist. 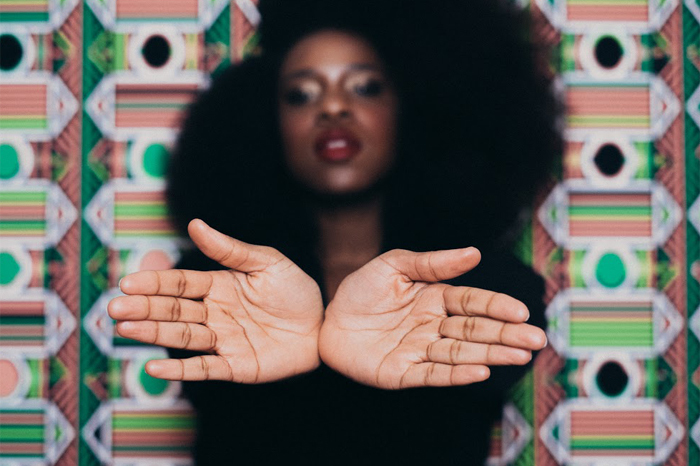 East-London singer Nao is starting to get some buzz for her brand new EP, February 15. We are awestruck by Nao, as one of the most original and distinctive voices out there right now. 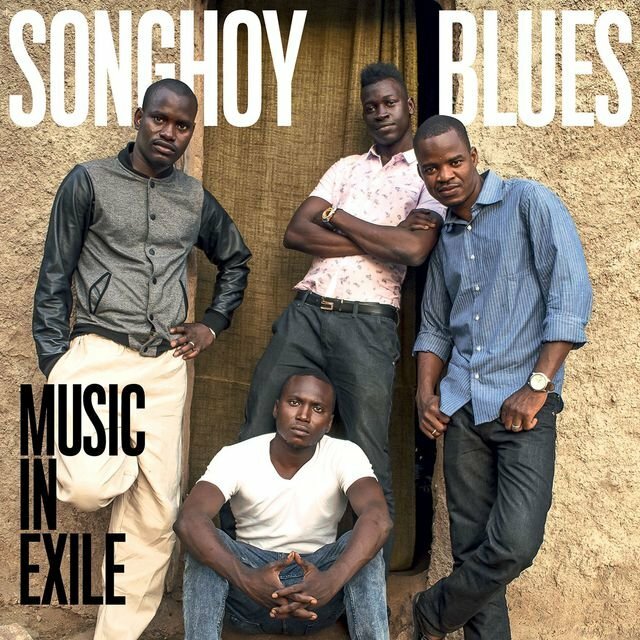 Just check out the song “Inhale Exhale,” which Pitchfork described as “…the same sprightly melodic spring as quintessential late ’90s/early ’00s R&B singers like Lil Mo, 702’s Kameelah Williams and SWV’s Coko. It’s a star-making vocal grain…” We couldn’t agree more. 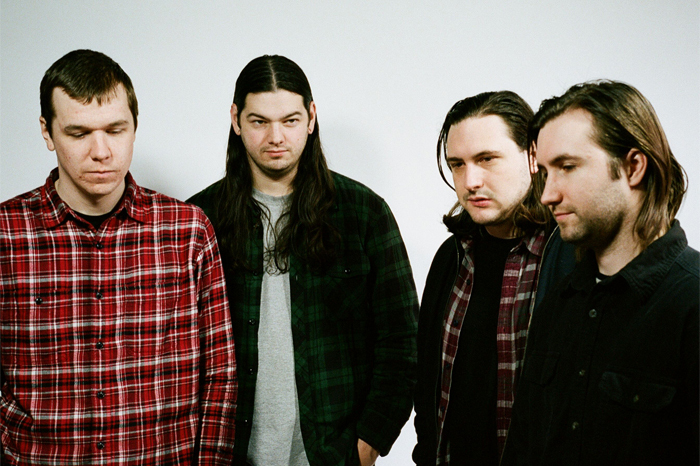 Superheaven formed in Pennsylvania under the moniker Daylight back in 2007, releasing their debut album in 2013 to some acclaim. Due to a legal dispute they had to change their name, and are now gearing back up with the new album Ours Is Chrome, a splendid mix of giant guitar riffs and emotional angst leading some to describe them as grunge-revivalists. 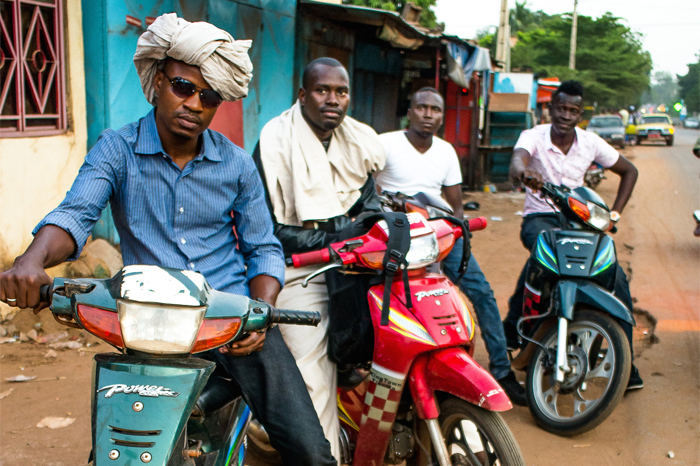 On their debut album Music in Exile, Mali’s Songhoy Blues are blending the traditional and the modern, including elements of contemporary rock, hip-hop, homegrown grooves and iconic West African guitarists like Baba Salah and Ali Farka Touré. 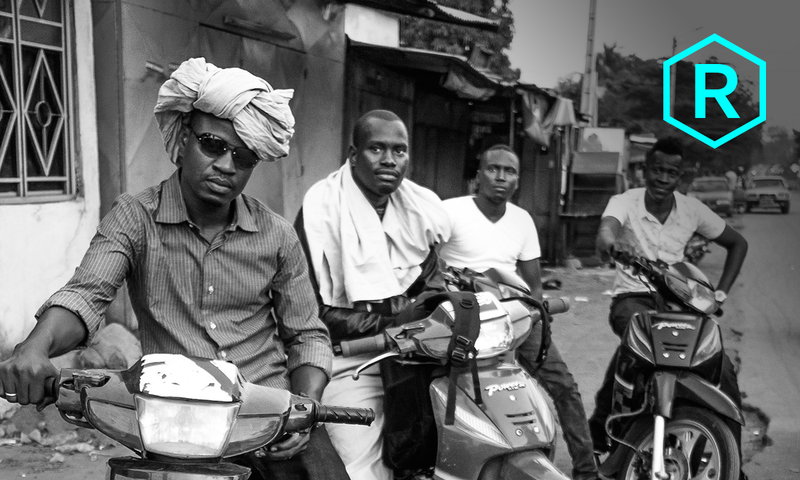 Produced by Nick Zinner (Yeah Yeah Yeahs) and Marc-Antoine Moreau (Amadou & Mariam, K’naan), this is a stunning new export from the musically rich West African nation. Texas-born country-artist Mickey Guyton started out as so many great singers before her: singing gospel in church while listening to artists like Dolly Parton, Whitney Houston and LeAnn Rimes at home. In 2011 she moved to Nashville and signed a deal with Capitol Records Nashville. Her sophomore EP was just released while she’s finishing her upcoming debut album produced by Nathan Chapman (Taylor Swift, Keith Urban) and Dann Huff (Faith Hill, Keith Urban, The Band Perry).